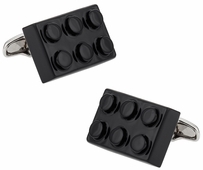 Humor with a side of funny is definitely a conversation started and that is probably best represented by the doughnut cufflink. 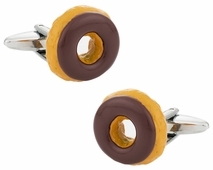 Whether you are gifting them to a cop or you just love doughnuts these glazed donuts with chocolate frosting make a statement. 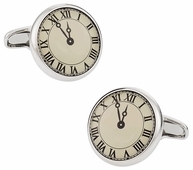 If round is your style perhaps for another day of the week you would like a full pie instead of just a New York slice! 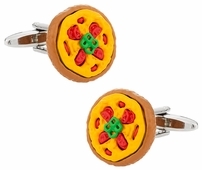 The pizza cufflinks are very detailed from the sauce to the peppers, pepperoni, and tomatoes that can top them. 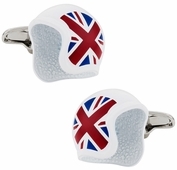 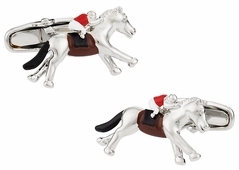 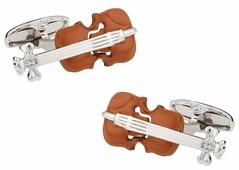 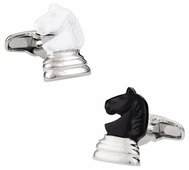 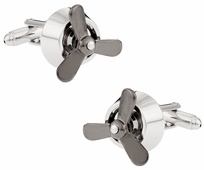 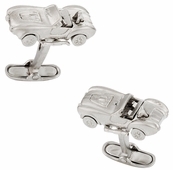 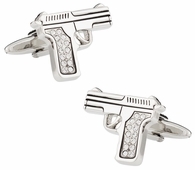 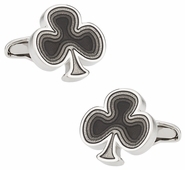 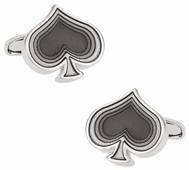 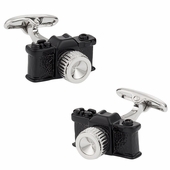 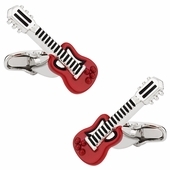 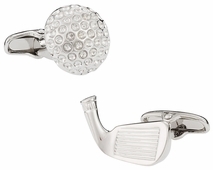 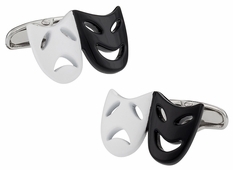 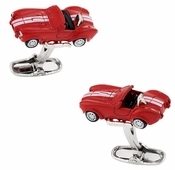 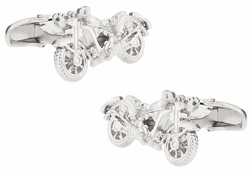 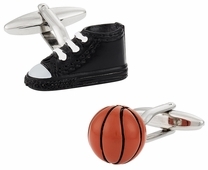 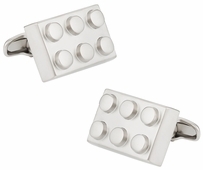 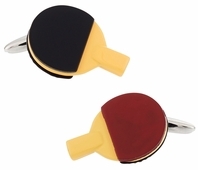 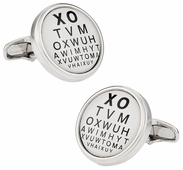 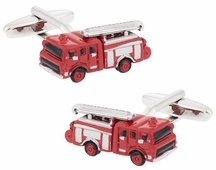 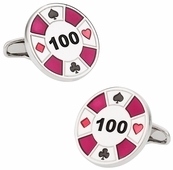 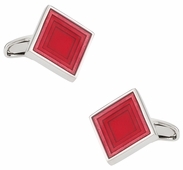 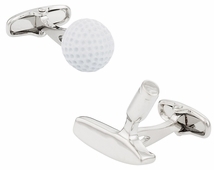 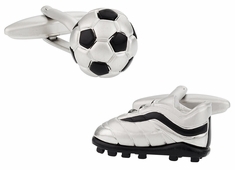 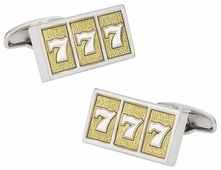 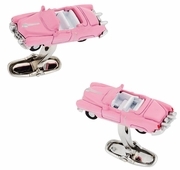 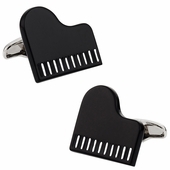 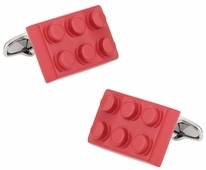 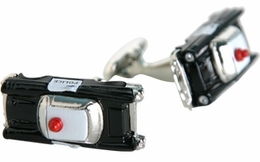 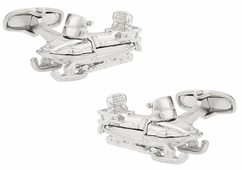 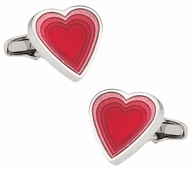 Careers are definitely one way to choose cufflinks that are fun and entertaining. 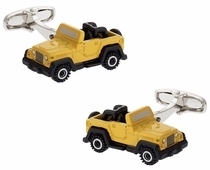 For example if you are a policeman choose the police car or a school bus driver might like the yellow bus. 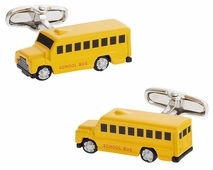 Perhaps you are a school teacher and want to reflect this through the yellow bus. 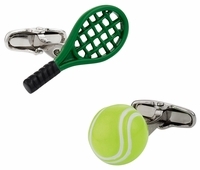 Either way you have myriad of choices on this web page to increase your entertainment or to find a gag gift for a party. 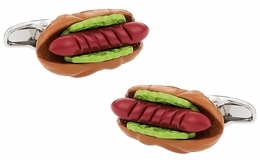 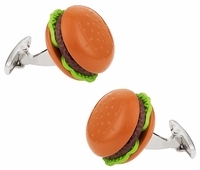 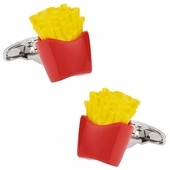 Cuff-Daddy is your exclusive source for novelty, funny Cracked Pepper cufflinks. 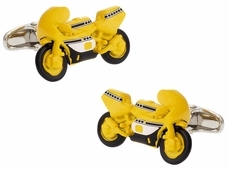 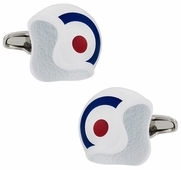 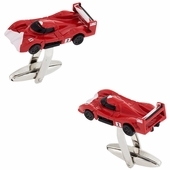 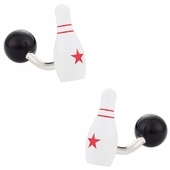 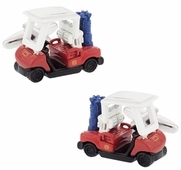 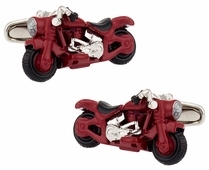 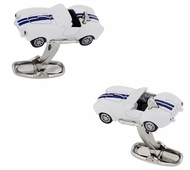 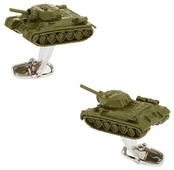 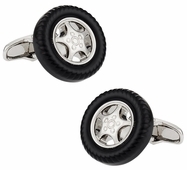 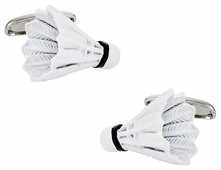 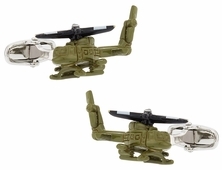 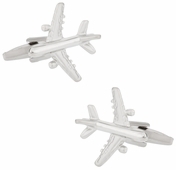 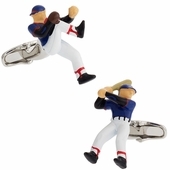 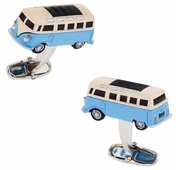 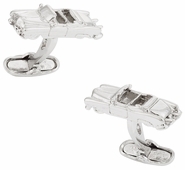 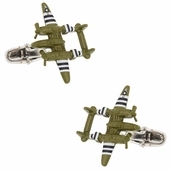 Hilarious designs from airplanes, golf cufflinks, car cufflinks, etc... Have some fun and enjoy our low price guarantee. 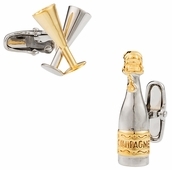 Enjoy a bit of whimsy now and again, or just need a gag gift? 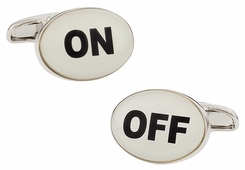 If you enjoy humor or need a gag gift, consider the concepts on this page of cuff-daddy.com. 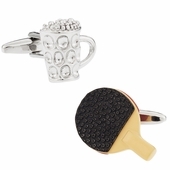 There is nothing ordinary in these amusing sets. 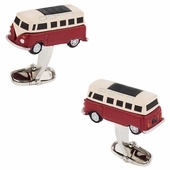 The first thing you will discover on this page is the cuteness of the designs like the Two Level British Bus. 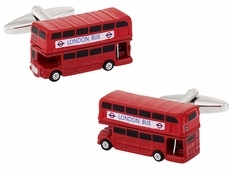 This double decker is a perfect reflection of the tour buses you would find on a tour of London. 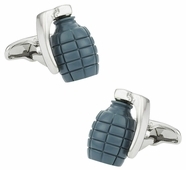 With discreet adventure reflecting on your sleeves these fit in at the office, a special event, or even at a wedding.